For sports fans and enthusiasts, game days are highly anticipated events that typically require two things: team spirit and great food. Enjoy the experience to the fullest by heading over to a restaurant or sports bar and have a drink or two with your buddies. 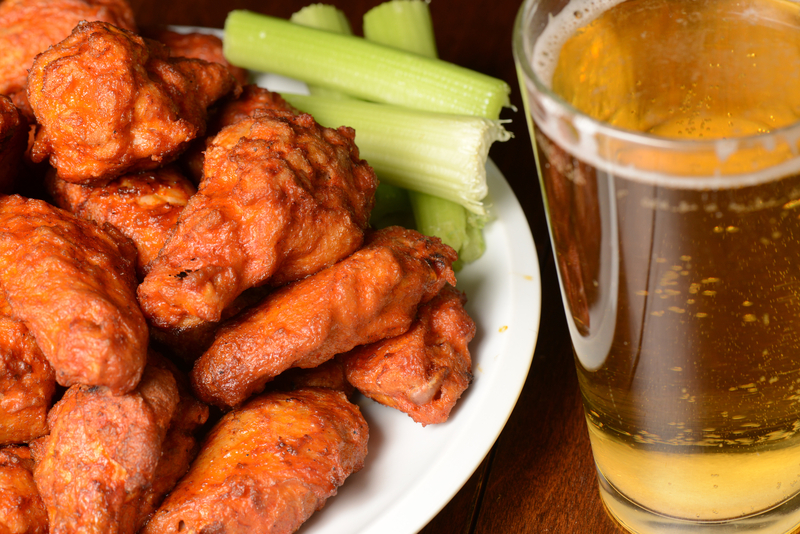 Below are a few reasons why you should dine out and dive into your buffalo wings the next time game day comes around. Watch the game as it happens live on large TV screens for an amplified viewing experience. A restaurant or sports bar sets up multiple high-definition TVs all around the establishment so you won’t miss out on the best plays of your favorite team, wherever you’re seated in the house. And because the TVs are wide, it’s enough to make you feel like you’re on the field, cheering for your team. Share the thrilling experience of the game while you cheer for the home team with fellow fans. There’s an unspoken camaraderie and understanding shared between team fans and sports enthusiasts. If you notice the person sitting behind you wearing team colors or rooting for your favorite players, don’t be afraid to talk shop with them. The restaurant is a good place to make new friends and acquaintances. And chances are you’ll see them again at the bar for the next big game. What better way to celebrate your team’s win than by treating your friends and family to a round of drinks or a party-sized platter of hot wings right on the spot? As they say, everything tastes better with a victory. But win or lose, good food is best shared with others. And since some restaurants offer a rewards program to customers, you can also rack up points towards awesome freebies. Share the thrill and excitement of game days by dining out with friends, family, and fellow fans at Buffalo Wild Wings®. Famous for its hot wings and burgers, this chain of restaurants and sports bars has been serving refreshing drinks and spicy food to heat up the sports watching experience. They also have over 30 flat-screen TVs for your viewing pleasure. Drop by any of their 19 conveniently located branches in NY or CT, or check out their newest offerings online.